A full-size pickup truck, the Chevrolet Silverado 2500HD can tackle the toughest jobs with relative ease, making it an ideal working man's vehicle. 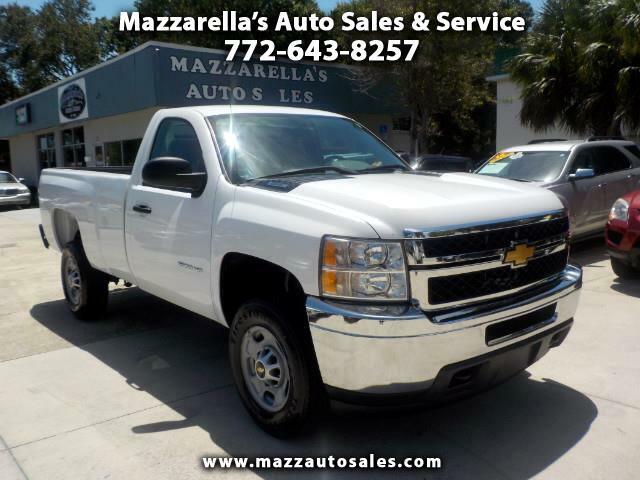 This Silverado is in great condition, It's got new tires, a bed liner, and a tow package. With the 6.0 V8 engine, it's ready for work or tow the boat to the river. Not many of these around, come by today for a test drive.